The Chartered Institute of Personnel and Development have announced Professor Sir Cary Cooper CBE as their new President. 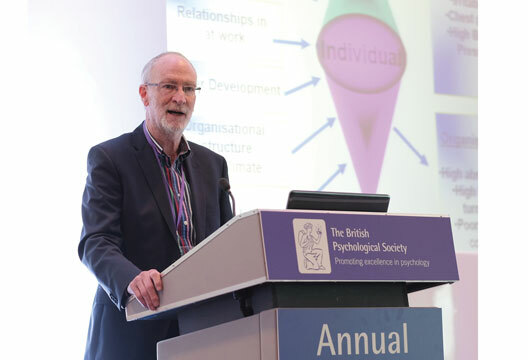 The Board of the CIPD, the professional body for human resources and people development, nominated Sir Cary, an Honorary Fellow of the BPS, for the role to support its mission to champion better work and working lives by promoting the importance of good people management and development. Read more about Professor Sir Cary Cooper in our archives. Really pleased to see this news. I am hoping it creates openings for more positive psychology links with business. A great choice to replace Gill Rider.